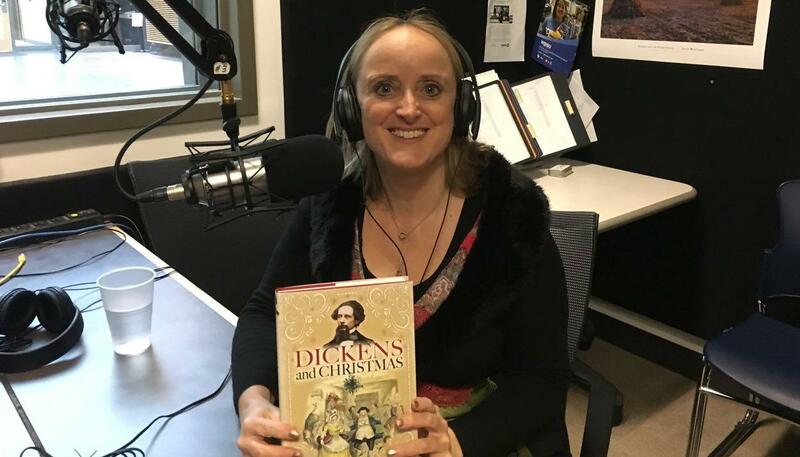 Lucinda Dickens Hawksley, great, great, great granddaughter of Charles Dickens, speaks at Penn State today on "Dickens and Christmas." Cheryl Bazzoui is a writer from Bradford and a frequent reviewer for WPSU’s BookMark. She recently released the novel “Pressure Cooker Christmas” under her pen name, Ann McCauley. WPSU’s Adison Godfrey talked with Bazzoui about her writing.